Everybody’s favourite wolf pack MAN WITH A MISSION released their special video collection “Ookami Dai Zenshu V” on June 14th. They have also just released the European edtion of their EP “Dead End in Tokyo” on June 21st. The EP was originally supposed to only be released in Europe in support of their European tour which started on June 22nd. But members of the band voiced their desire for Japanese fans to have access to it too and so decided to release it digitally on June 21st. The EP includes features the song “Dead End in Tokyo” which was produced by Patrick Stump of Fall Out Boy. The song was released on January 25th this year and served as their international debut single. It also includes the songs “Hey Now” and “Dog Days” which were produced by Masayuki Nakano of BOOM BOOM SATELLITES. This is the first time for “Dog Days” to be featured in an EP. Adding to the list of tracks, the EP also features the anime tie-up tracks “Raise your flag” and “Seven Deadly Sings,” both of which have proven to be popular even in Europe. Lastly, it features live versions of “Survivor,” “Give it Away” and “The World’s On Fire” taken from “Ookami Dai Zenshu V.” The music video for “Dog Days,” the first track on the EP, is set to go out on June 23rd (Japan time). More details will be announced soon. 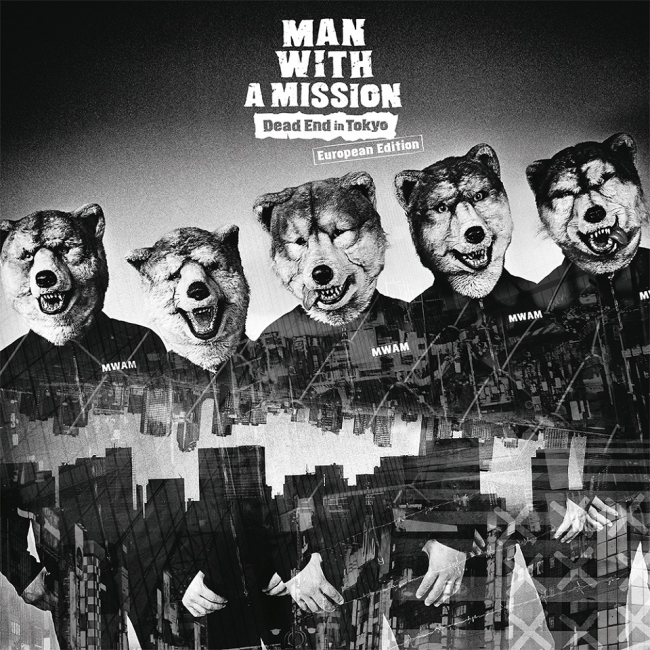 “Ookami Dai Zenshu V” is the latest live DVD from MAN WITH A MISSION and was released on June 14th. The DVD has ranked at no.1 on the Oricon Weekly DVD Rankings. This is their third DVD in a row to take the top spot. 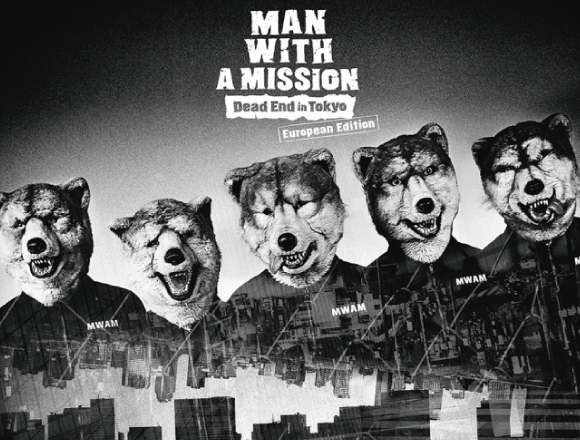 MAN WITH A MISSION’s Europe tour is imminent. Until then, buy the record and start learning the songs! 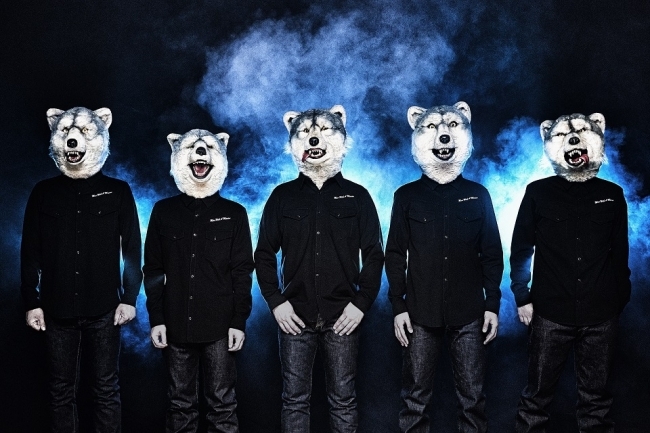 Related Article：MAN WITH A MISSION conclude their final show with support from JIMMY EAT WORLD and announce joint US tour with them!